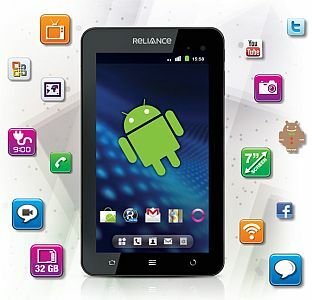 Reliance is presently enjoying the limelight with the launch of its 3G tablet. The Reliance 3G tablet has been priced at Rs. 12,999, a move that is likely to kick off a fresh price war in the tablet segment. Hours after the official launch, the telecom company has divulged the spec details and tariff plans for its new tab on its website. The Reliance 3G Tab is an Android 2.3 (Gingerbread) based device, featuring 7-inch sensitive capacitive multi-touch screen, 2MP rear camera and a VGA camera, Live TV app and so on. The Reliance 3G Tab is quite light as it weighs just 389gms. The company says the device runs on 800 Mhz CPU power and battery life is of 9 hours of talktime and 300 hours of standby time. The device comes with a free 4GB Memory card which is expandable upto 32GB. 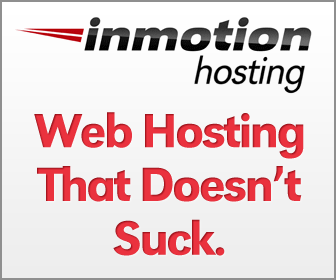 It also has Wi-Fi Hotspot feature with which the user can connect up to five 5 Wi-Fi devices at a time. The Reliance 3G Tab comes with some pre-loaded apps namely YouTube, Google Map & Google Search, R World Online, Android Market, Social Networking inclusive of Twitter, Facebook and Gtalk, and Gmail. Reliance has also come up with some bundled tariff plans with its 3G Tablet. The plans are meant for both prepaid and postpaid customers.